It may not be able to open doors and reprogram computers, but these Doctor Who Sonic Screwdriver 2-pack Socks will look awesome on your feet. 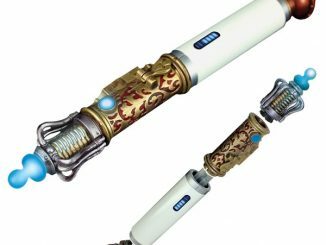 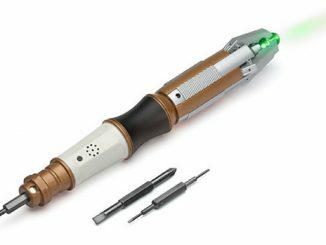 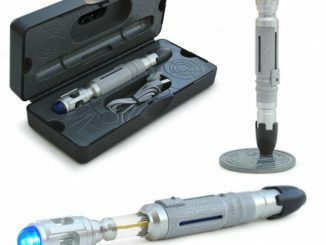 One set has the TARDIS and the other the Sonic Screwdriver. 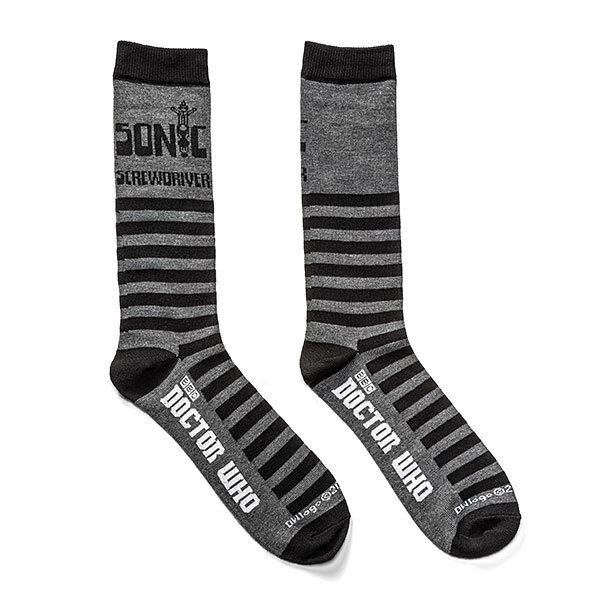 So get dressed in these and head out to an adventure. Only $9.99 from ThinkGeek.com. 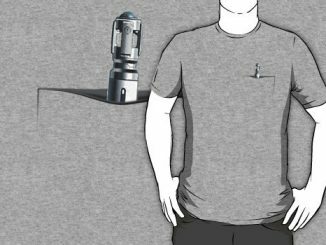 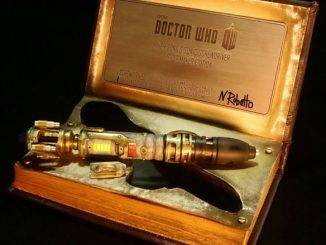 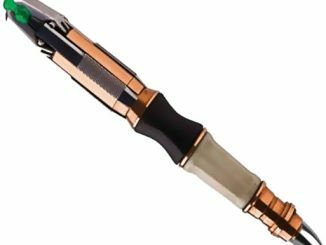 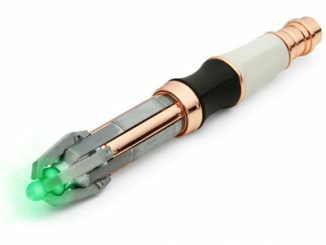 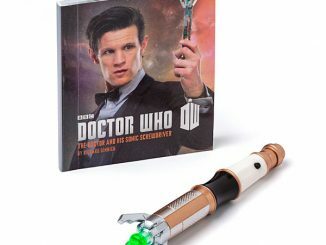 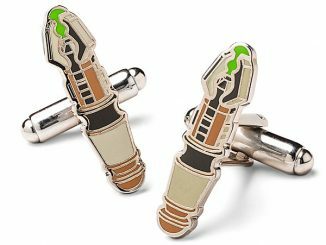 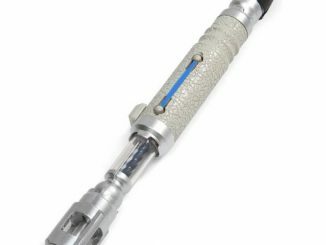 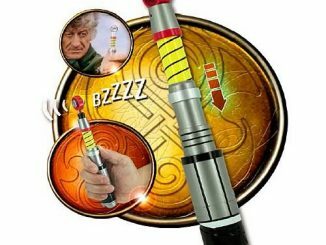 Save money on Doctor Who Sonic Screwdriver 2-pack Socks by using Rout.com, where you can track prices.